Andy Murray is a PhD candidate in Sociology at UC Santa Cruz, specializing in science and technology studies. 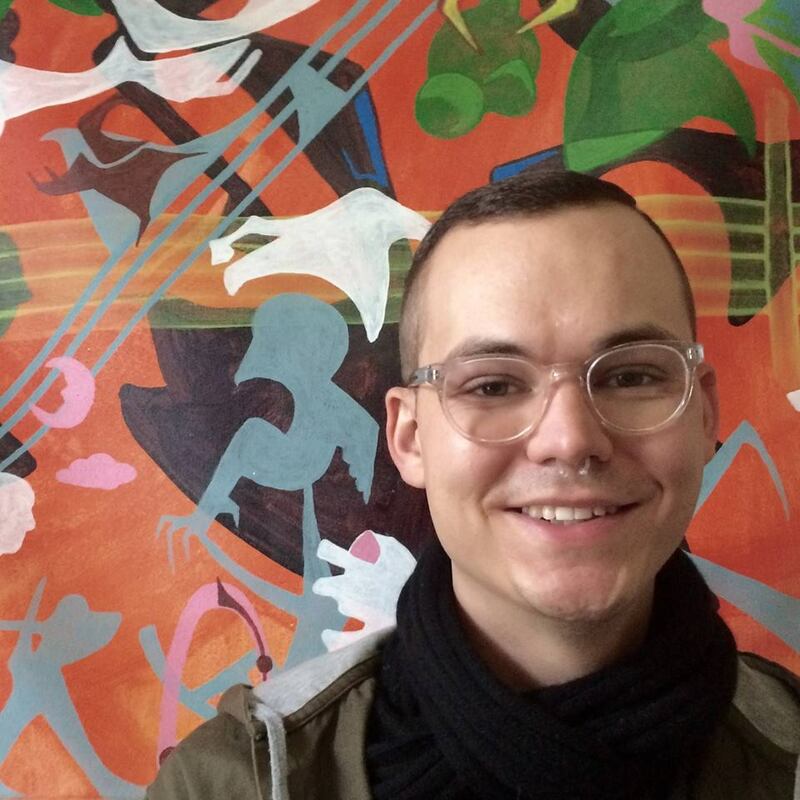 His dissertation employ ethnographic methods to explore the practices and values of DIY-biology and biohacking. He also has a designated emphasis in anthropology and holds a certificate from UC Santa Cruz's Science & Justice Research Center.